Our mission at LHC is “Bringing the hope, love, and purpose of God to ALL people”. 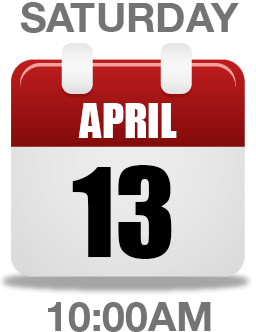 There are children with special needs in our community that are unable to participate in traditional egg hunts. This event is for them! 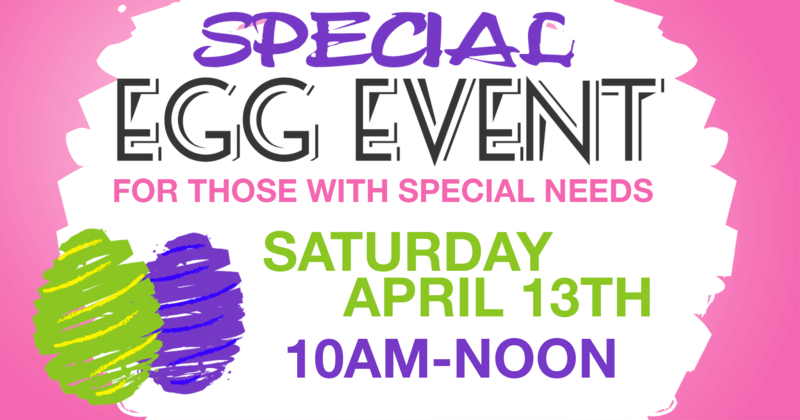 The Special Egg Event will feature multiple egg hunts, bounce house, crafts, prizes and lots of fun! A Quiet Egg Hunt for children on the Autism Spectrum or children with sensory processing issues who need a quieter environment. A Magnetic Egg Hunt for children with wheelchairs, mobility restrictions or visual impairment. Magnetic eggs and poles allow children to collect eggs. A General Egg Hunt for children with other disabilities and siblings of children involved in the other hunts. An Adult Egg Hunt for adults 17 and older with special needs. All families must register for this FREE event.